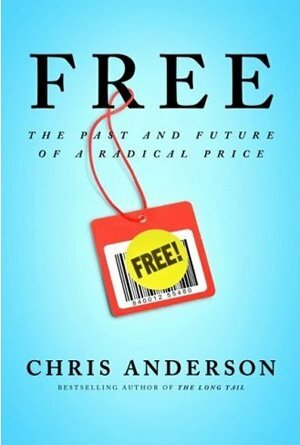 I just downloaded the free audio version of the book called “Free” by Chris Anderson (iTunes required). The premise of the book is eventually everything digital becomes free. You can also see the text version of the book for free on Google Books. I haven’t read or listened to it yet but I’ll follow up when I am done.